The human body continues to amaze and astound. Ongoing research has been conducted to test and go beyond the limits of understanding ways in which the body can heal itself. Wound healing happens naturally when the body properly responds to the tissue injury. The complexity in which the strengthening of the skin that has been bruised or injured is remarkable. What are some ways that we can incorporate the human brain to help facilitate this process? In this instance, we will look at how clinical hypnotherapy can be used to enhance the body’s capability to heal wounds and scar tissue. Medical hypnosis has received support as a technique for effectively decreasing pain and anxiety levels in adults undergoing burn wound care and in children during a variety of painful medical procedures. There is a growing body of evidence supporting medical hypnosis’ ability to reduce pain and anxiety associated with venipuncture, bone marrow aspiration, and lumbar puncture in children. A recent review of studies on the effectiveness of medical hypnosis for reducing procedure-related pain in children and adolescents less than 19 years old consistently found that hypnosis was more effective than control conditions in alleviating discomfort associated with bone marrow aspirations, lumbar punctures and post-surgical pain. Recruited participants are randomized into either (1) the intervention group: medical hypnosis or (2) the control group: standard care immediately prior to their first wound care procedure (i.e., dressing change or application, which may involve cleaning the wound). Hypnotic induction (i.e., the method for guiding the participant into a hypnotic trance) started before nursing staff began the burn wound care procedure and was maintained throughout the procedure. After the first hypnotherapy session (concurrent with the participant’s first wound care procedure), a maximum of four additional hypnotherapy sessions was provided during subsequent visits to the PLPBC for wound care procedures. The medical hypnosis intervention followed five stages: establishing rapport and creating an aura of positive expectancy; slowing breathing and enhancing relaxation; providing suggestions for deepening relaxation and absorption in the hypnotic state; direct hypnotic suggestions for hypnotically induced analgesia, anesthesia, anxiolysis, and rapid healing; and alerting (i.e., bringing the participant out of the hypnotic trance). At the conclusion of every dressing change, a parent would rate how easy they believed the wound care procedure was for their child on a 5-point Likert scale with higher values indicating greater satisfaction. The intervention was shown to be effective, and possible next steps for wider clinical implementation would include training burn care staff to use hypnotic techniques or developing a short film that could be viewed by children in the waiting room prior to scheduled wound care procedures. The effects of stress on the alteration of inflammatory parameters, through the mediation of the hypothalamic pituitary adrenal axis, are well known. It has already been demonstrated how restraint and social disruption can activate the HPA system in a different manner, resulting in the increase of corticosterone in the plasma as a response to the pro-inflammatory cytokines, a phenomenon observed in wound healing process. Recently, Pyter et al have shown how different mechanisms related to stress (ie, physical restraint and social isolation) can equally affect wound healing, although with different methods and timing. 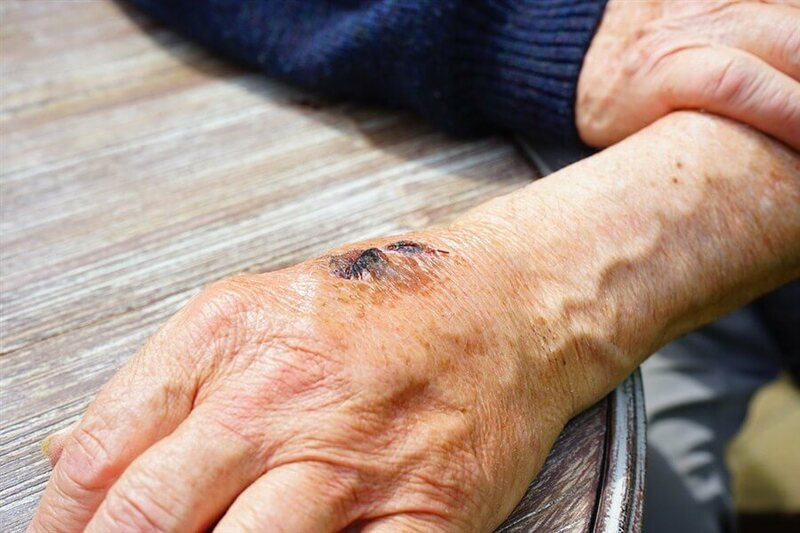 According to some authors, skin symptoms, such as itching and pain associated with scars, are associated with the presence and synthesis of neuropeptides govern the patterns of cutaneous reinnervation, inflammation, and wound healing. This phenomenon is further corroborated by the fact that the use of the hyperbaric chamber can improve wound healing in stressed animals by increasing the level of oxygen in the wounds. Hypnosis has also been shown to be useful in the management of wounds originating from burns, as well as for painful symptoms. A study by Berger et al showed that a protocol in pain management including hypnosis reduced patient anxiety and exposure to pain; increased early opioid delivery; and decreased general anesthesia requirements, length of hospital stay, and costs. It has to be noted that biomedical studies have improved medical treatment in the last two decades, and now alternative medicine should move to complement evidence-based medicine. There have been previous studies that highlight how hypnosis can be used to reduce pain in women that had to deal with breast cancer. Working with a clinical hypnotherapist has proven to lower a woman’s level of stress associated with the pain that typically occurs after surgery. Wound Healing – What Is Needed? Hypnotherapy has also been proven to be quite beneficial in effectively improving and healing wounds during the post-operative process. 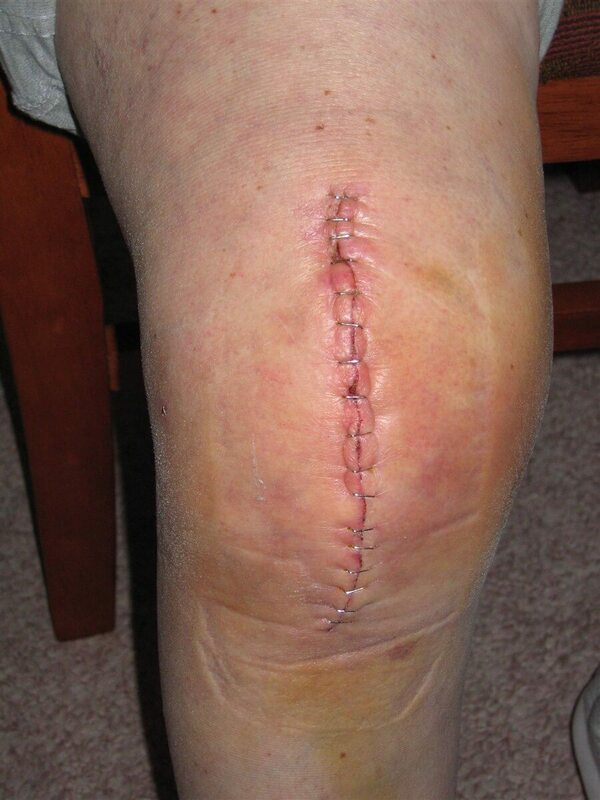 In this study, a randomized trial was conducted where women had their scar tissue and wounds evaluated a week after surgery in addition to 7 weeks post operation. The eighteen groups of patients included those that received hypnotherapy mission to anesthesia while the other group only had access to the general anesthesia. It was observed that the puncture number was lower in the group that had the additional exposure to hypnotic suggestions. In addition, the lymph fluid quantities were also reduced in the hypnosis group. As an added benefit, muscle pain and hot flashes were also reduced significantly. Lastly, the group that had exposure to a clinical hypnotherapist also did not have to stay in the hospital as long as their counterparts. Suggestions made during hypnosis may affect patient outcomes improving various aspects like negative affectivity, emotional distress, pain, and analgesic medication consumption, as well as physiological indicators, such as nausea, vomiting, asthenia, lymphocele, and treatment, and recovery times. Add wound healing to the mix and now the argument to include hypnotherapy throughout the healing process can be asserted. Last updated by Mark Barrus at December 11, 2017 .